Operating working capital (OWC) is the measure of liquidity in a business. Net working capital (NWC) is the result of all assets of a company minus all outstanding liabilities. Operating working capital is all assets minus cash and securities, minus all short-term debts, which do not accrue interest. 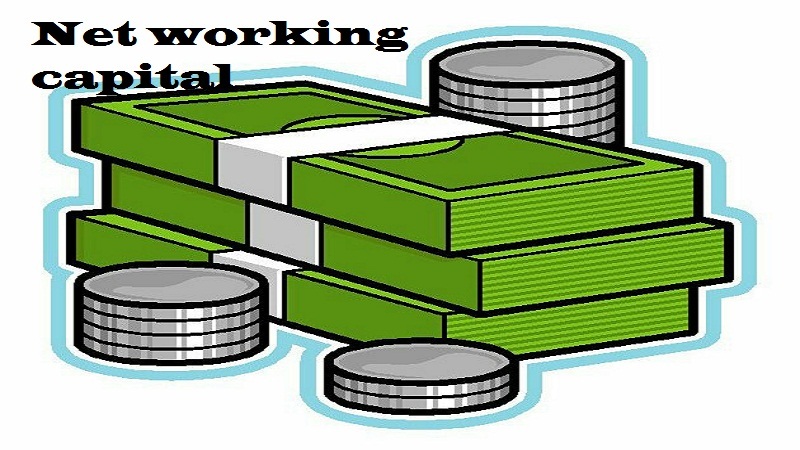 Net working capital is different from operating working capital. Networking capital focuses more on the present than on the long term. The formula for calculating net working capital is NWC = total assets – total liabilities. Unlike operating working capital, you do not need to subtract cash, securities or interest-free liabilities. This shows the current liquidity of the company for the next quarter. A company that has a negative net working capital may have to obtain capital to continue operations. 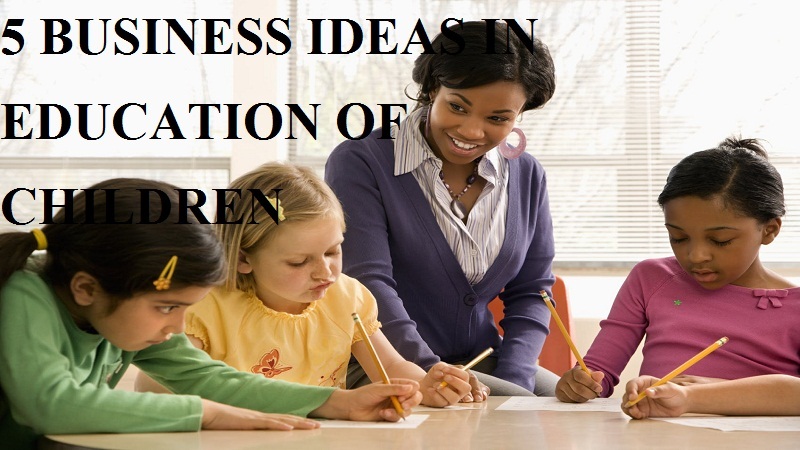 We will deal with the topic of net working capital. When we want to have information about the company we can quickly go to its balance sheet and thus have more knowledge about its investment structure and on the other hand, about the structure of its financing sources. The goal of short-term financial management is to manage each of the current assets such as inventories, accounts receivable, cash and marketable securities; and current liabilities such as accounts payable, accumulated debts and documents payable by the company to achieve a balance between profitability and risk that contribute positively to the value of the same company. Operational financial management deals with the cash available in the companies, the terms of credit to be offered to customers that stimulate sales, the current financing that minimizes costs, and the management of inventories that reduce the costs associated with them. 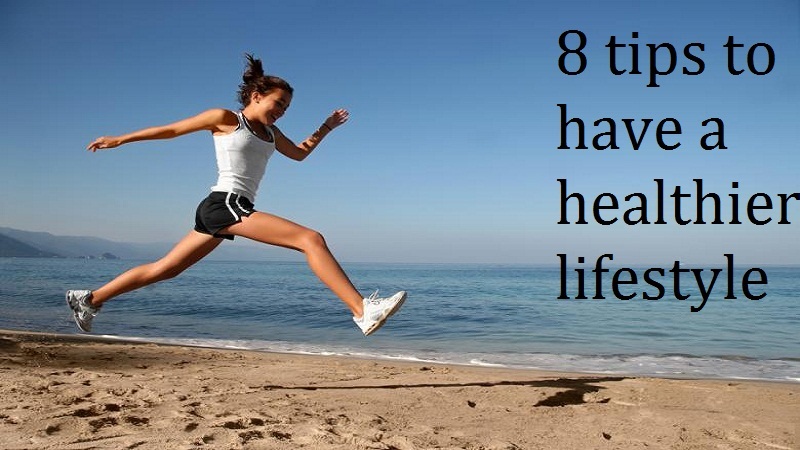 say, of the balance between positive and negative flows of funds. Operating working capital is the measure of all long-term assets versus all long-term liabilities. The formula for calculating operating working capital is OWC = (assets – cash and securities) – (liabilities – interest-free liabilities). 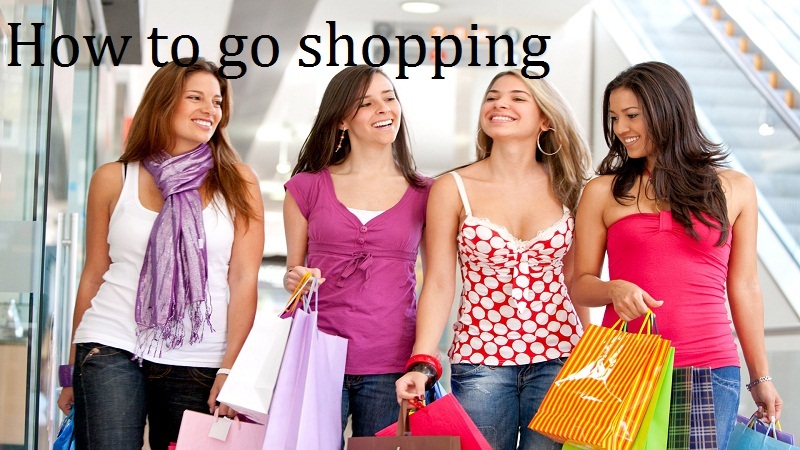 If the interest is not charged to a debt, it is subtracted from the total liabilities. The securities are investment products that are subtracted from the assets since their value is speculative and not definitive. A negative operating working capital is a signal that the company may have to adjust its strategy. In the event that a company has a negative net working capital figure, this means that the company does not have the assets to pay its debts. Companies that face negative net working capital may have to increase capital from investments, reduce costs or increase prices. 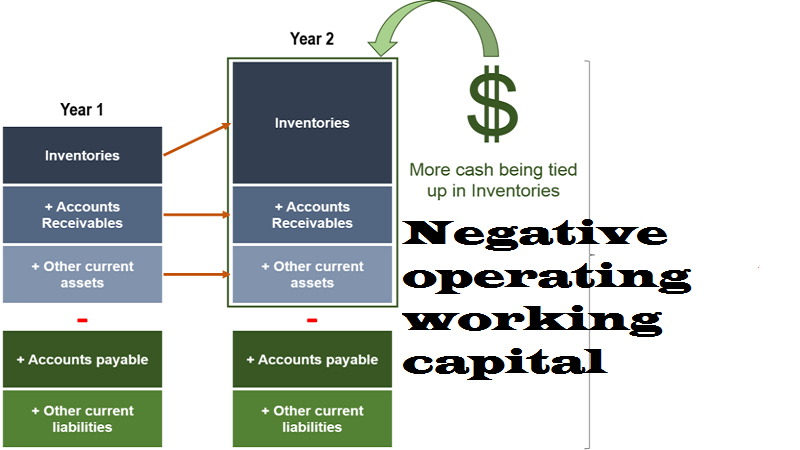 Negative net working capital shows that a company has difficulties in covering costs. Prolonged periods of negative net working capital can lead to the closing of the company and the liquidation of assets to pay the creditors. Total operating capital is the sum of all net operating working capital and fixed assets. These fixed assets include the plant, land, and equipment that are “fixed” in the sense that they do not move easily, as opposed to cash and inventory. 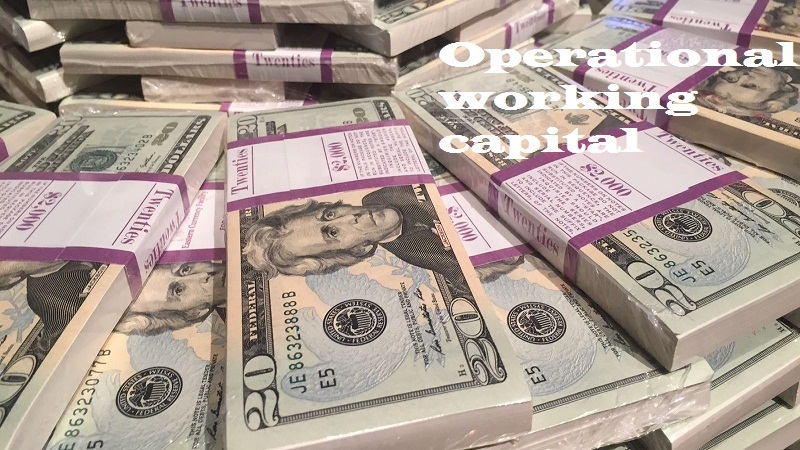 Therefore, the basic difference between the net operating working capital and the total operating capital are the items that are included in these two capital measures; As the name implies, the total operating capital is the most comprehensive measure. Conclusion The net working capital of a company is the difference between its assets and current liabilities. Current assets include items such as cash and accounts receivable, and current liabilities include items such as accounts payable. A company uses its working capital for its daily operations. You can calculate the change in the networking capital between two accounting periods to determine its effect on the cash flow of the company. 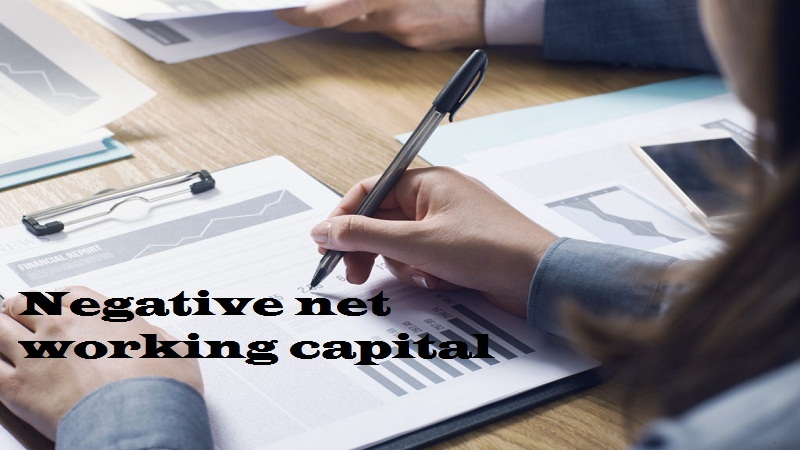 An increase in net working capital reduces the cash flow of the company because the money can not be used for other purposes while it is invested in working capital. 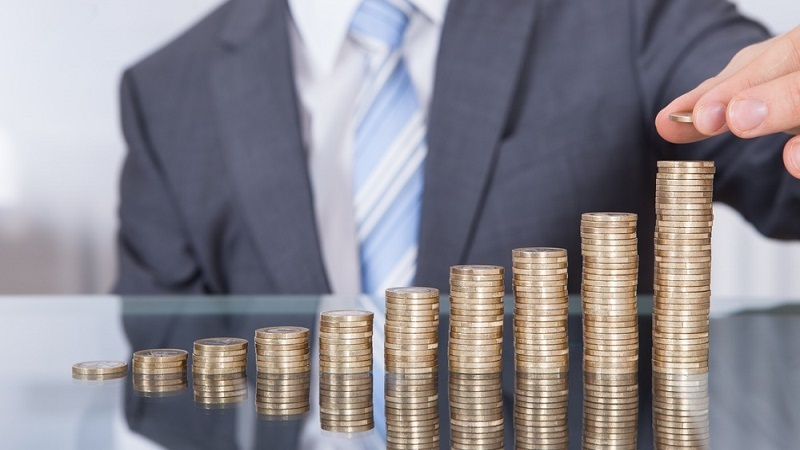 A decrease in net working capital increases a company’s cash flow. Two important measures of working capital in a company are net working capital and total operating working capital.